Not many golf courses are flat. Every now and again, you need to hit a shot off a slope. The ball may be below or above your feet. Both positions are sidehill lies. Or you may be halfway up or down a slope. When you’re faced with any or all of these situations, you need to make an adjustment. 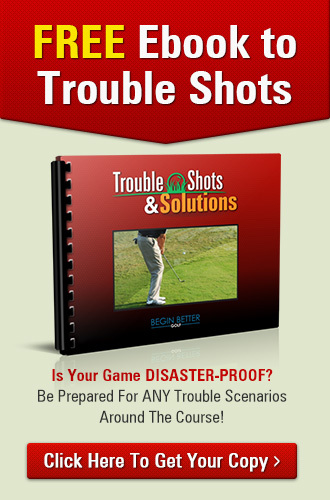 The common factor in all these shots is the relationship between your shoulders and the slope. If the ball is above your feet: You have to lean a little into the hill to keep your balance. If you stood at your normal posture to the upslope of the hill, you’d fall backward. You’re close to the ball because of the lean, and you need to choke up on the club. The ball needs to go uphill: Because your left leg is higher than your right, your weight naturally shifts to your right leg. Let that weight shift happen so your shoulders are parallel to the slope of the hill. Adjust your aim when you’re on a slope. Off a downslope or when the ball is below your feet, aim to the left of where you want the ball to finish. Off an upslope or when the ball is above your feet, aim right. Factor in ball position. Play the ball back toward the middle of your stance if you’re on a downhill lie or forward, off your left big toe, from an uphill lie. Use the right club. Take more club (a club that has less loft) if you’re on an uphill lie because the ball tends to fly higher. 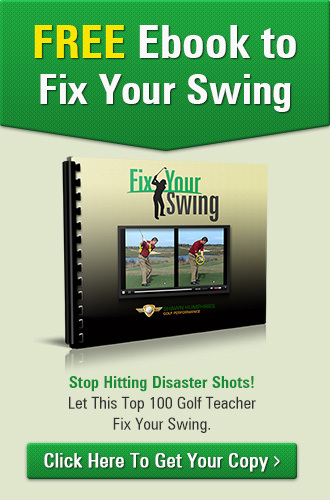 Use less club (a club that has more loft) from a downhill lie because the ball has a lower trajectory. 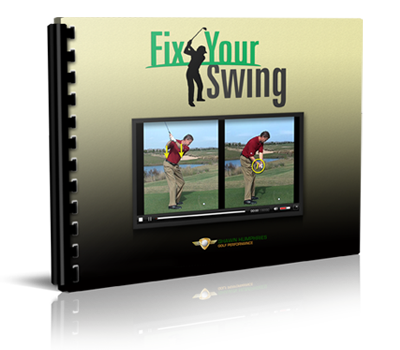 Swing about 75 percent of your normal swing speed to keep your balance. Practice with different clubs from different lies to get a feel for these shots.